D&D Trailers has over 20 years experience and knowledge in the trailer business. Located near Kansas City, MO we carry a full line of Big Tex single axle trailers, light duty tandem axle, standard duty tandem axle, equipment trailers, tandem dual axle gooseneck, enclosed, open trailers and dump trailers for sale. 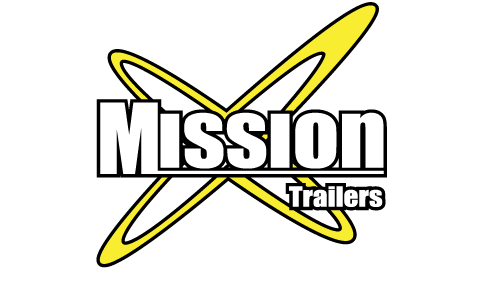 We also carry a complete line of Stealth, Mission, and ATC trailers. If you are looking to purchase a trailer or truck bed from our inventory or maybe you prefer a custom built model, D&D offer endless options with a no hassle sales strategy. In addition to trailer sales, we offer a full line of parts and accessories to fit your trailer needs. Need a repair? D&D can help! We have the perfect trailer in stock for you! 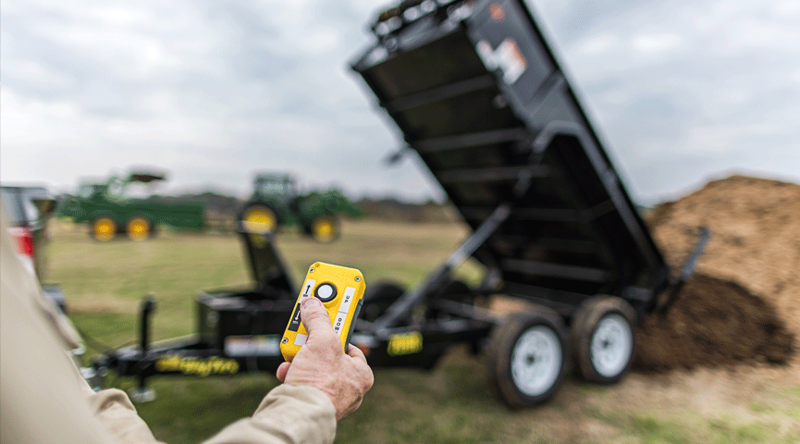 Whether you’re looking for more information about our trailers, or you’d like to let us know how we did, you’ll find an easier way to contact us now. 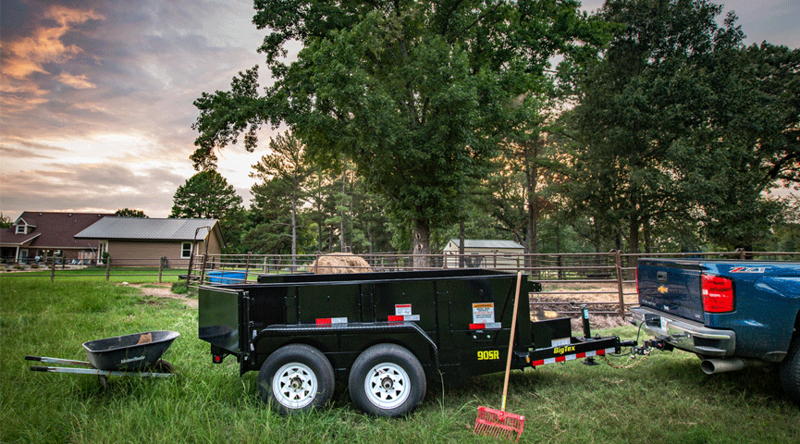 We want you to get the trailer that you need, no matter what that need is. That is why we provide outstanding financing options for our customers. 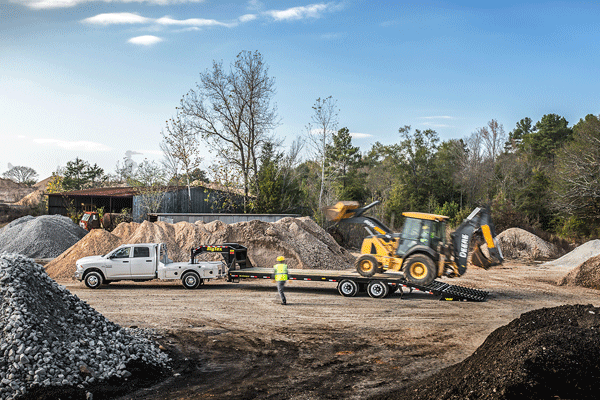 Call or come by today and see what you can haul behind you!